With an impressive height these mugs stand above the crowd! 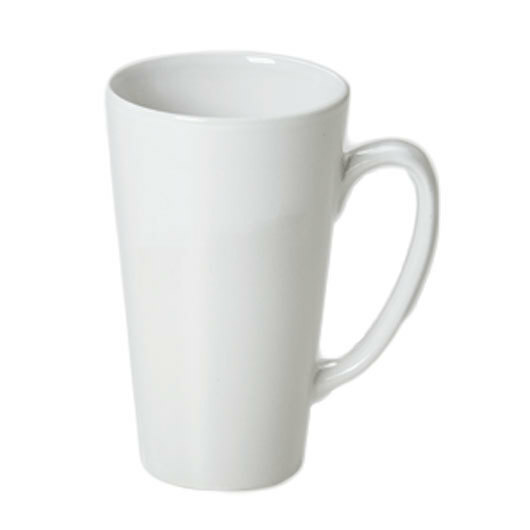 Standing tall, the Koya coffee mug shows confidence and elegance. It hosts an increased volume capacity and displays a strong presence that demands attention, which is great for your promotional marketing needs! 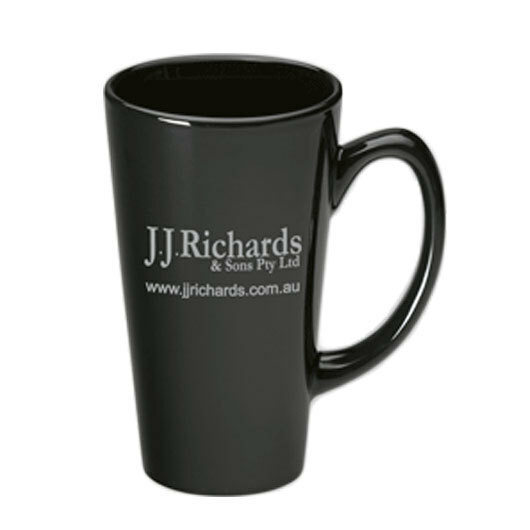 Choose from either a black or white mug, your logo will be printed using a kiln fired method, increasing the quality and life of the print.